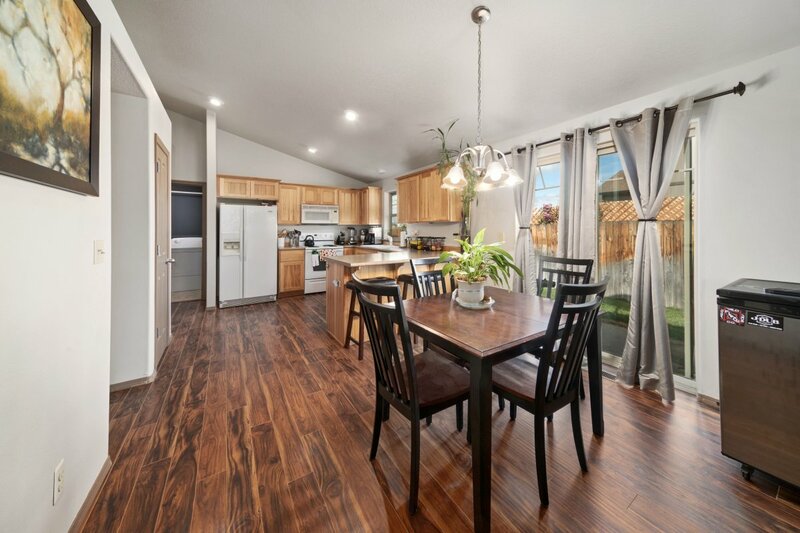 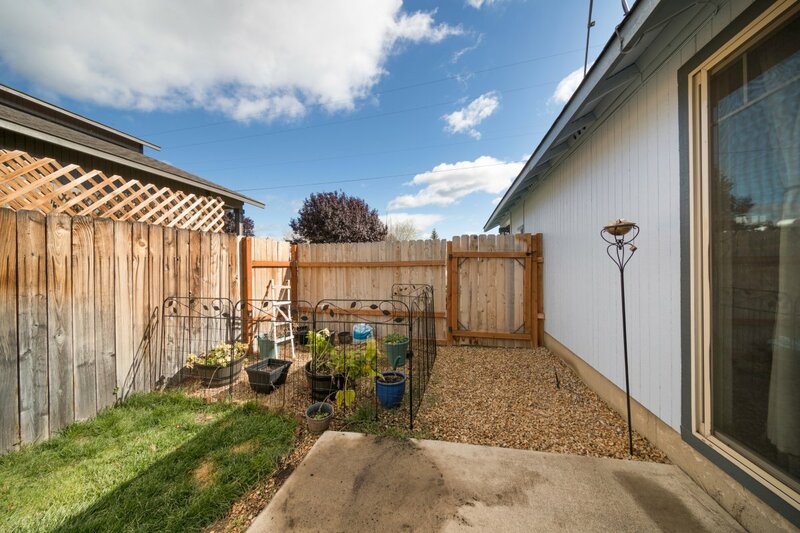 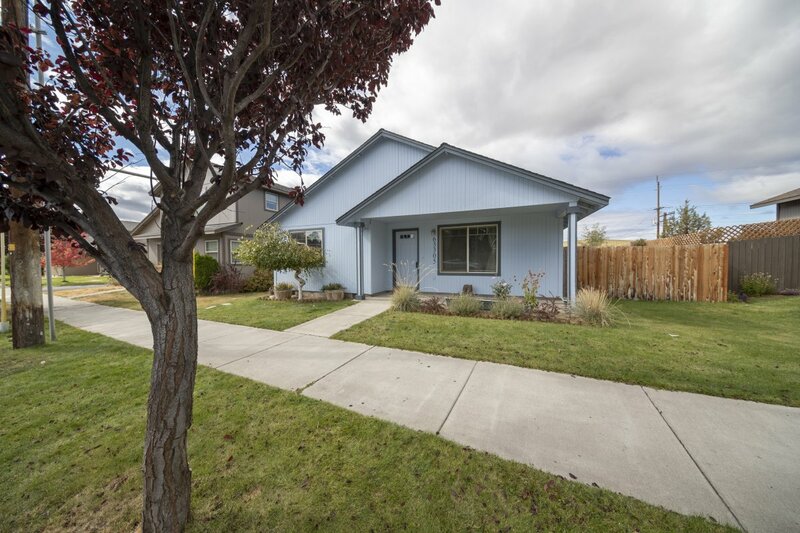 Charming single level home on Bend’s NE side! 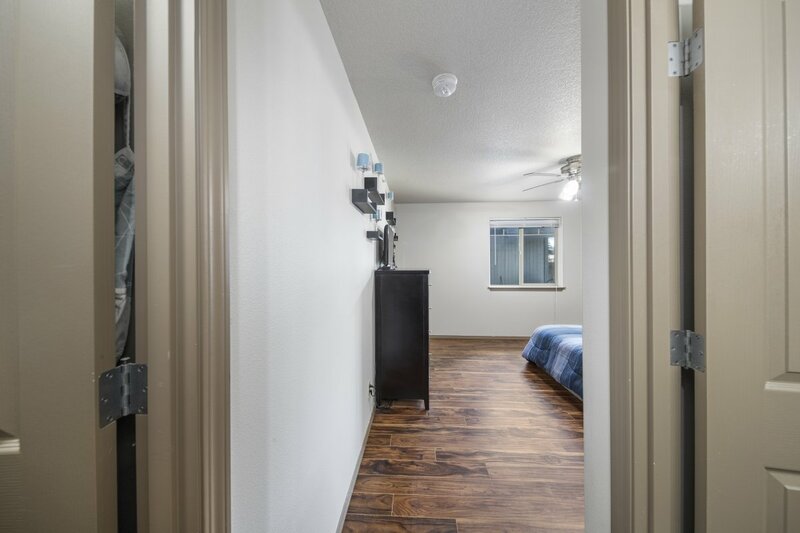 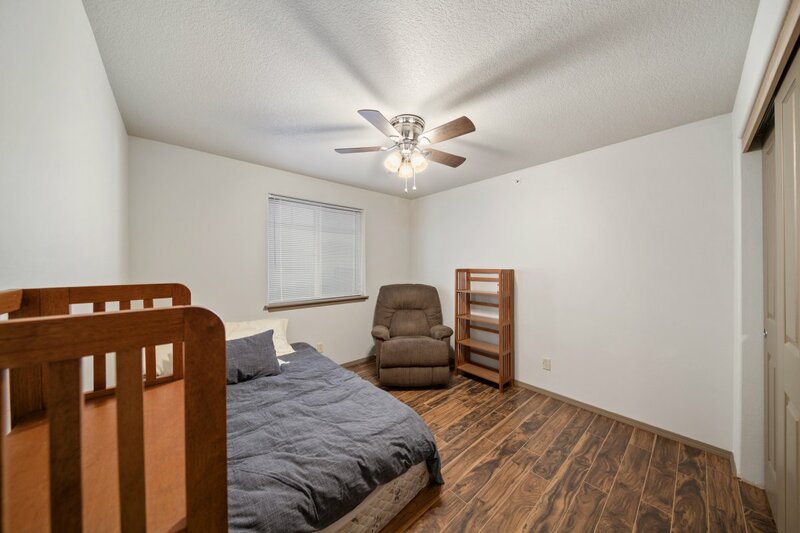 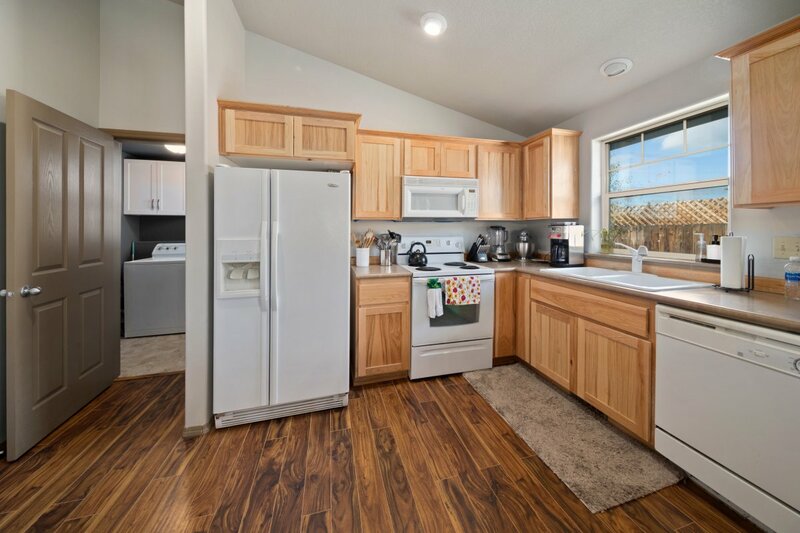 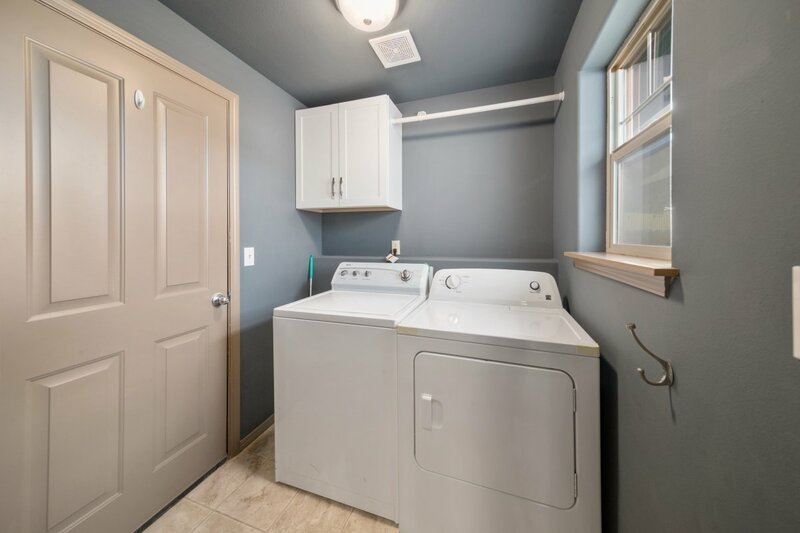 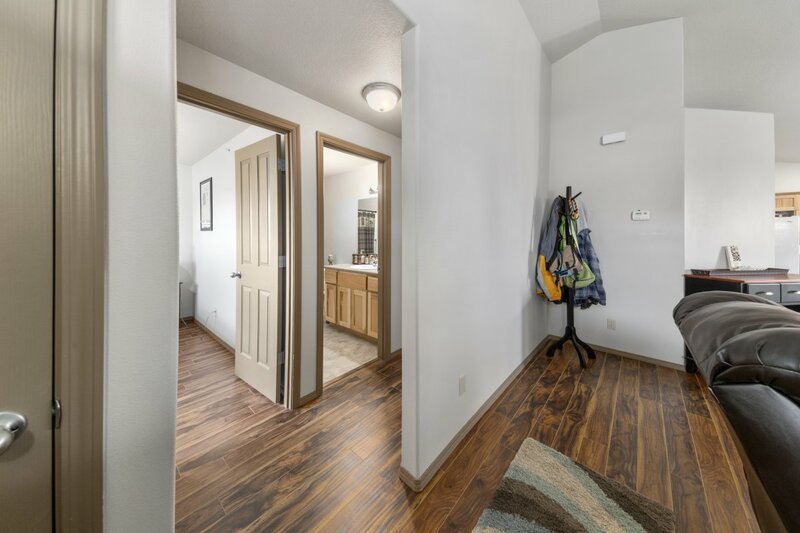 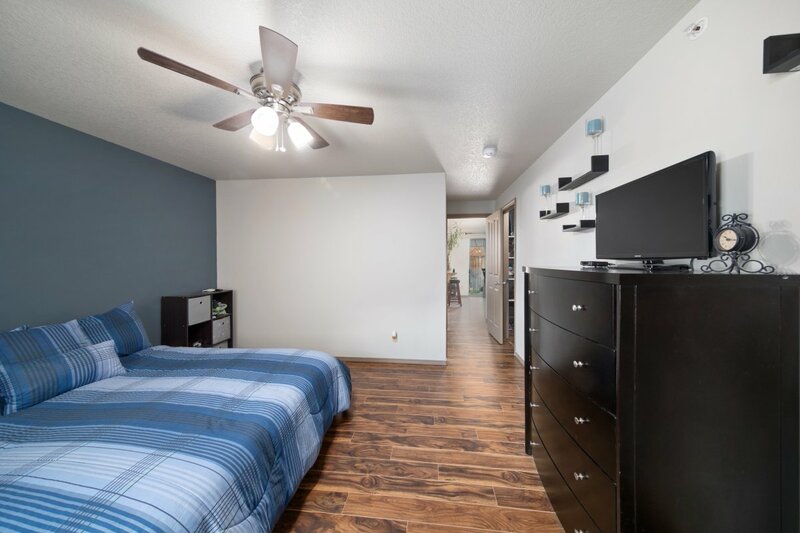 Enjoy the easy access to all that Bend has to offer! 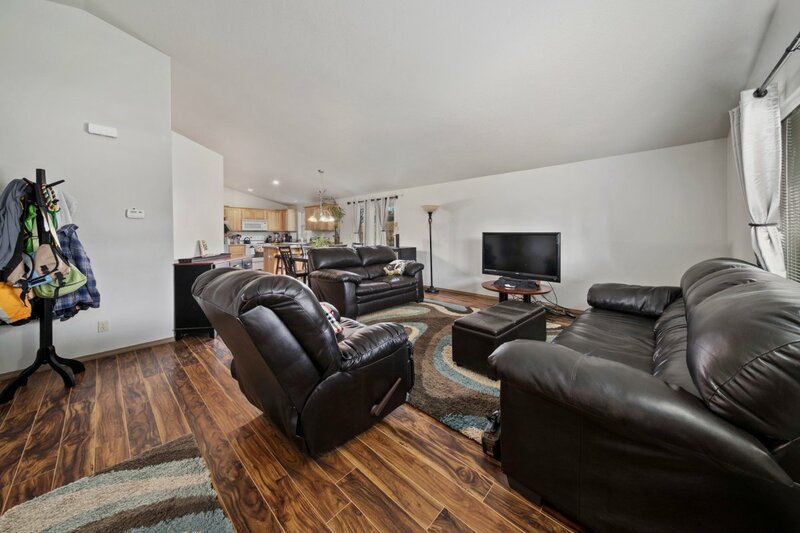 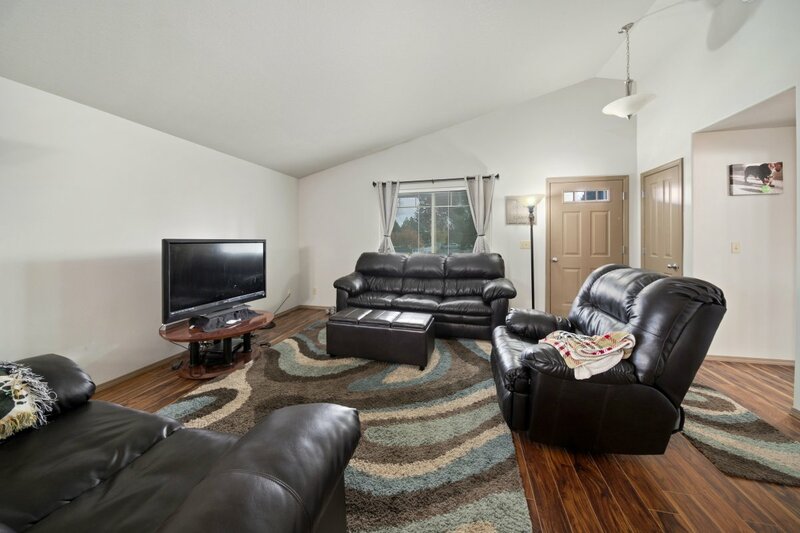 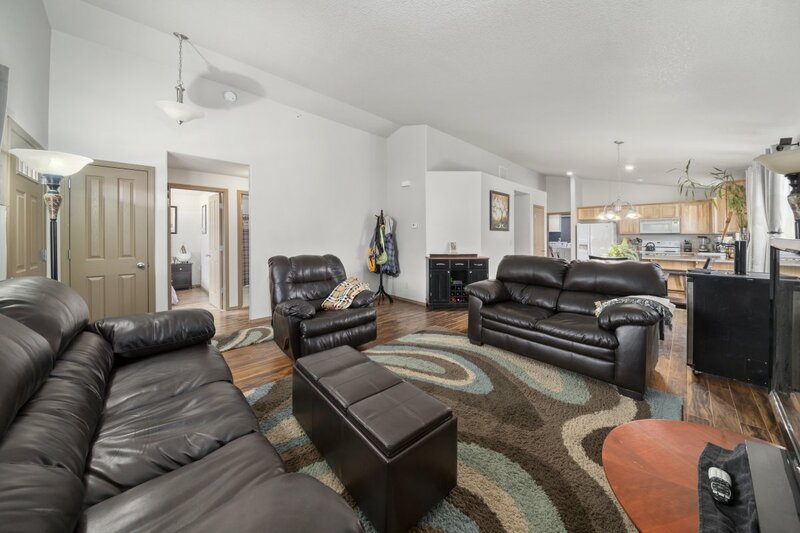 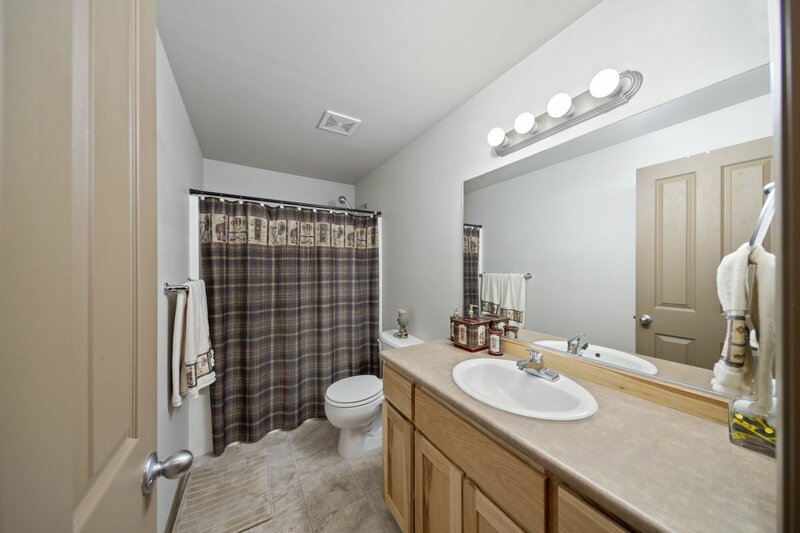 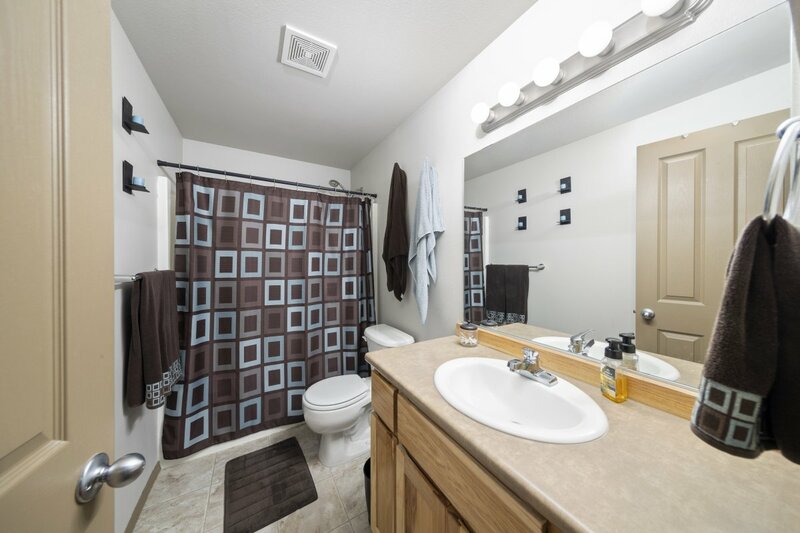 Newer exterior paint, fresh interior paint throughout, new laminate hardwood floors and a private fenced back yard. 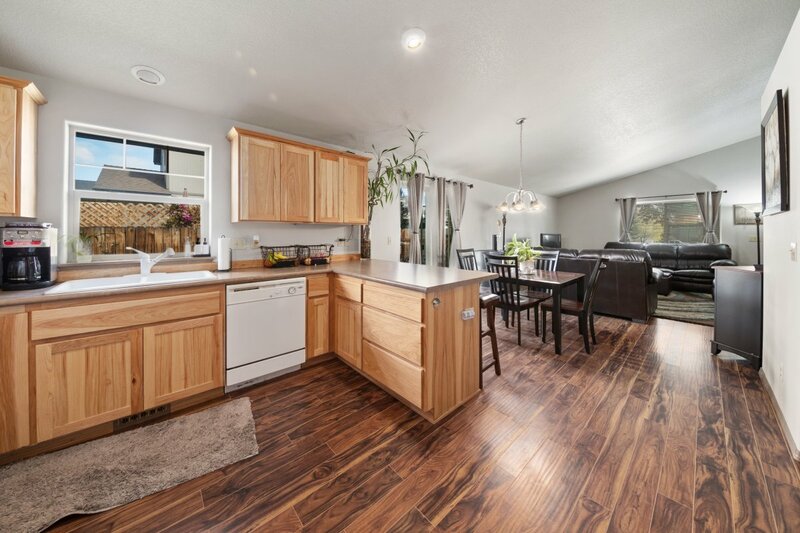 Pride of ownership shows in this amazing home! 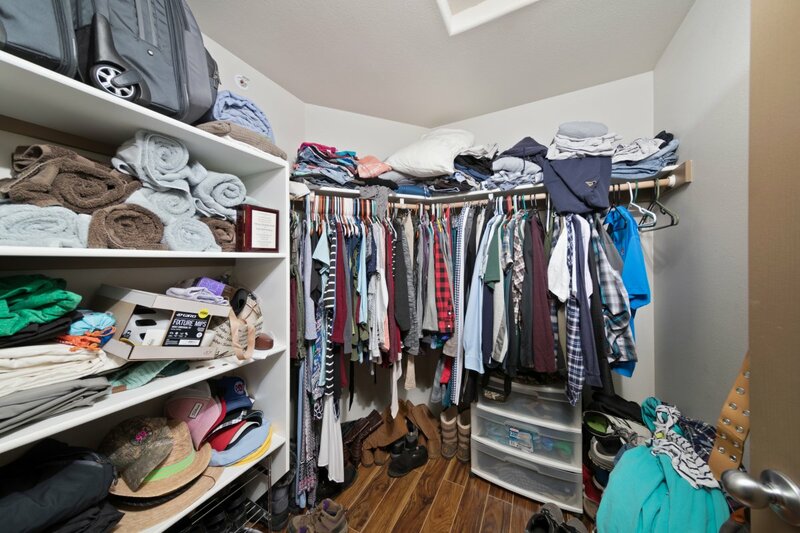 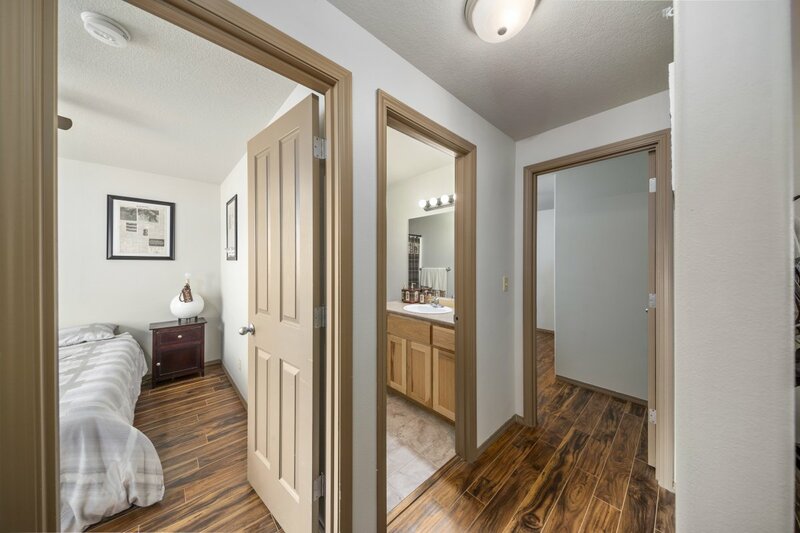 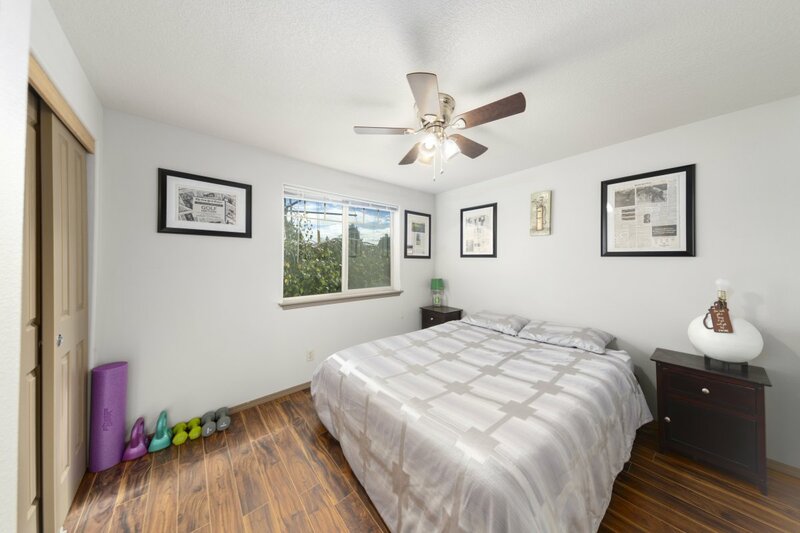 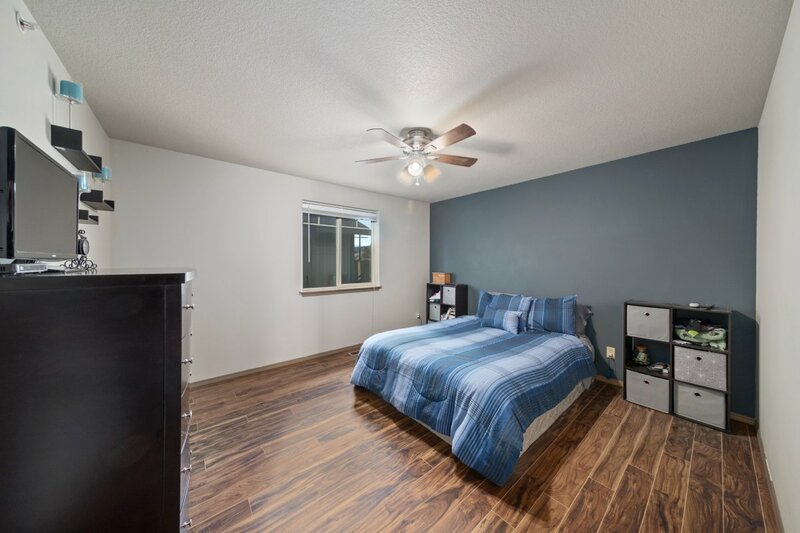 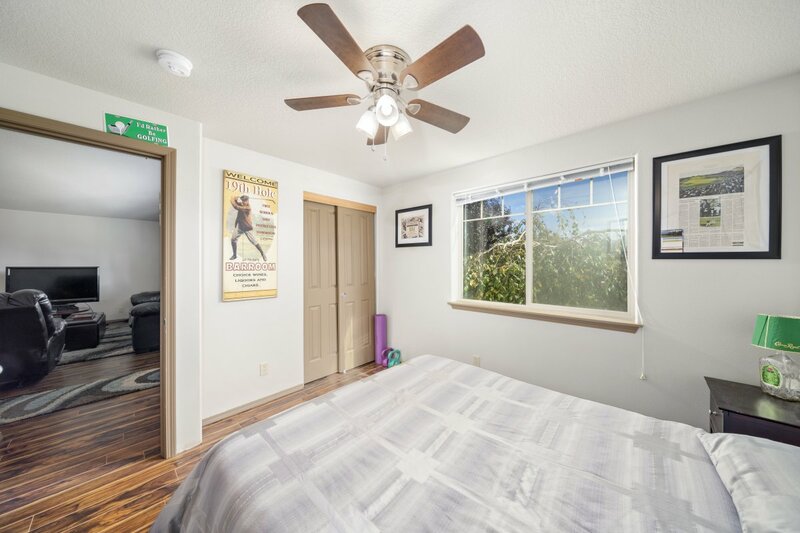 Walk-in closet in master bedroom and an amazing open floor plan. 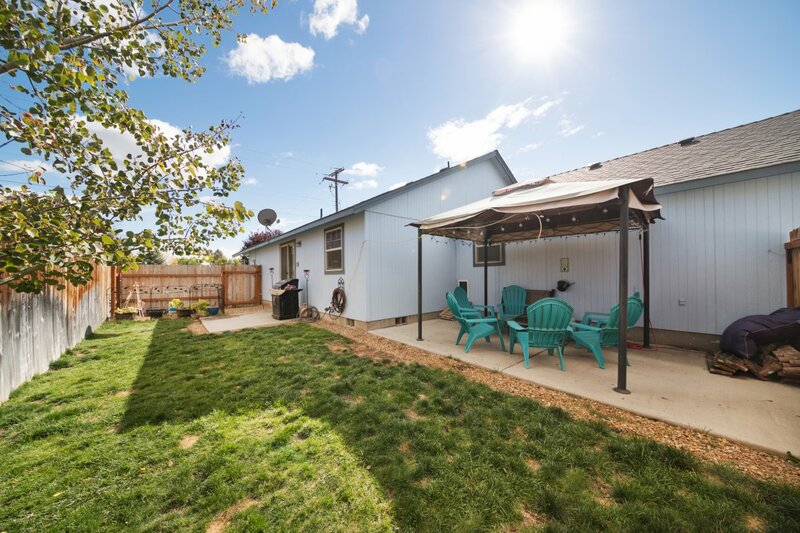 You won’t want to miss this amazing listing! 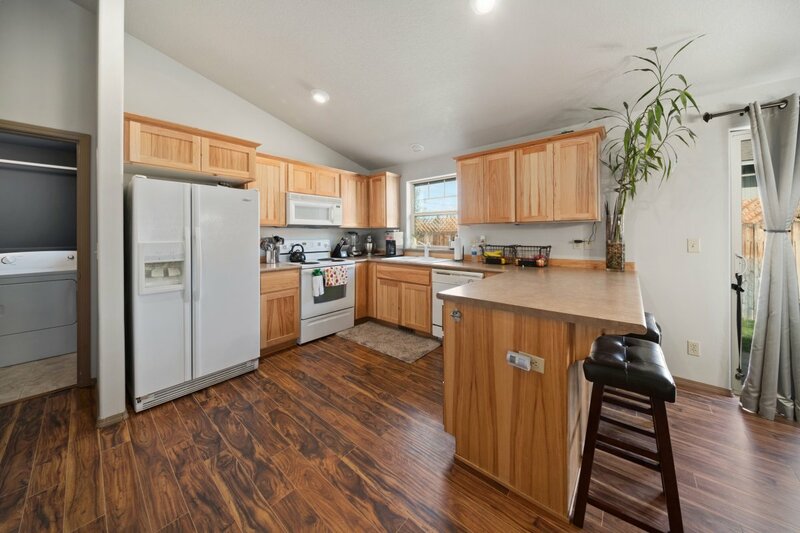 For more information or to schedule a showing call Strategic Realty, LLC 541-595-8444.